What happened to NPR Chicken? The NPR Chicken has been pretty quiet since we last reported on her in November — at least judging from her Twitter feed. But don’t fear, she’s doing just fine. We’ve been asking readers to submit questions for us to answer through our Currently Curious initiative, and one came in from Nick Quah. When Nick’s not writing the excellent and comprehensive weekly Hot Pod newsletter about podcasts, he’s apparently worrying about the well-being of public media–related livestock. We’d learned in November that the chicken was last seen in the company of Jason Beaubien, NPR’s global health and development reporter. 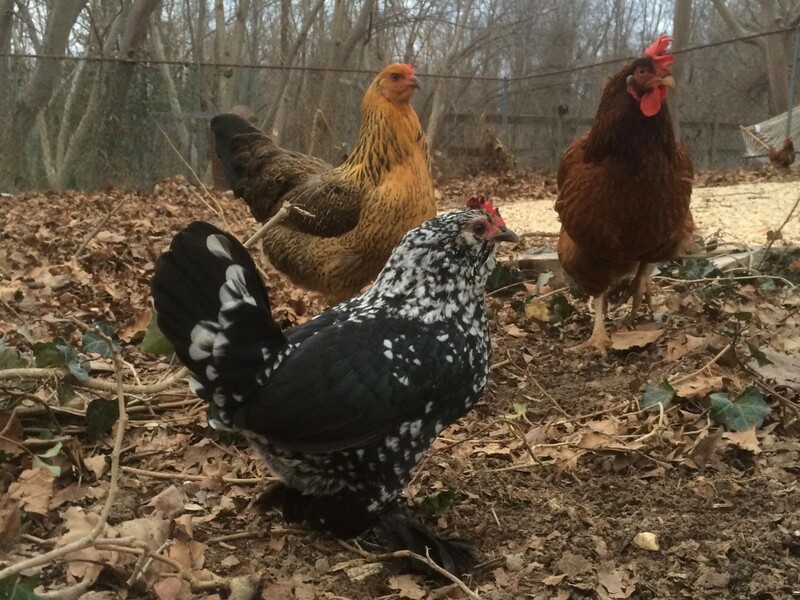 We checked in with Jason, and he reports that NPR Chicken has become acclimated among the other fowl he hosts at his suburban Maryland home. “It was a somewhat dramatic move for her — going from being an urban hen in the nation’s capital to a more sedate life among other chickens,” Beaubien wrote in an email. “She spent much of the first week here trying to get into the house. But once she accepted that she’s a chicken, she blended in with the rest of our other hens. “She’s kept the name, ‘NPR Chicken,’” he added. May NPR Chicken continue to enjoy her idyllic life. And if you have any questions about chickens, public media, or public media chickens, let us know. National producers and networks are finding ways to work across media, despite challenges posed by technology.